Get the latest research on how companies of all sizes are managing spend. Which benefits could your business realize? Over 70% of Canadian businesses with a connected Account Payable solution, such as Concur Invoice, said they saw improved accuracy after automating, plus a 58% reduction in time spent on AP administration. Discover even more insights by downloading the full report. 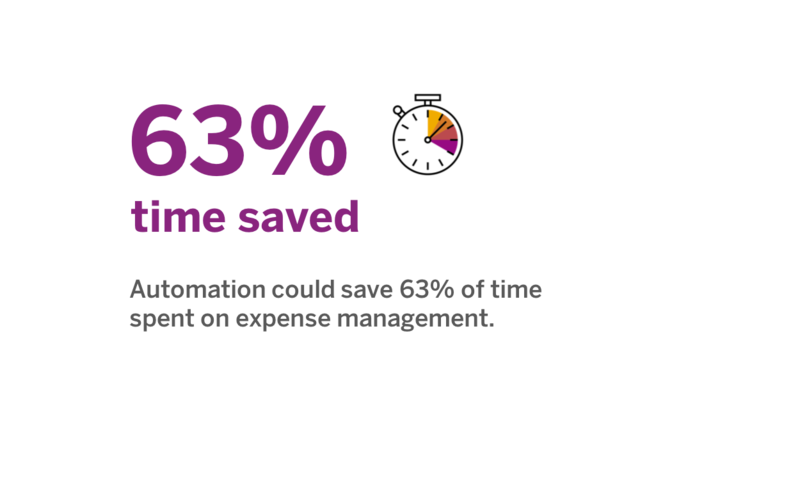 Considering automating your expense management processes? Wondering what to expect? 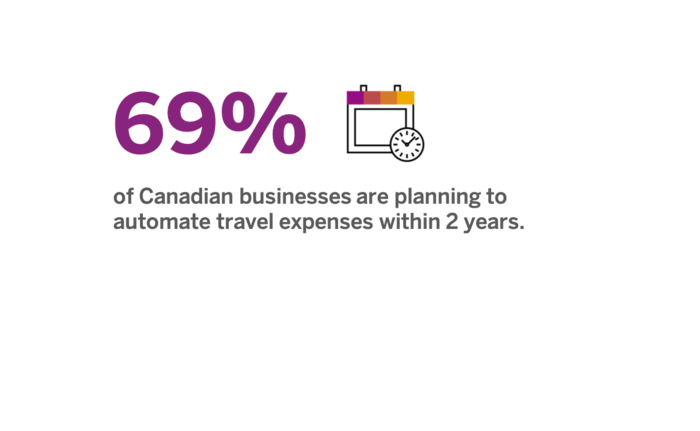 Learn about the top challenges, current automation levels, and the benefits experienced by those Canadian businesses who have already automated. See how your business compares and read about Canadian expense management trends. Gain greater visibility into spend by connecting data from travel suppliers, corporate credit cards, online travel sites, vendors, and more – optimizing expense, travel, and invoice management. Contact us to see a better way to manage travel and expenses.